One of the most exciting facets of my business and mission is to help new business owners establish their brand personality through a unique logo, using my favorite tools of design – typography, color and form to bring their vision to life through their aesthetics, values and goals. This is one such project. 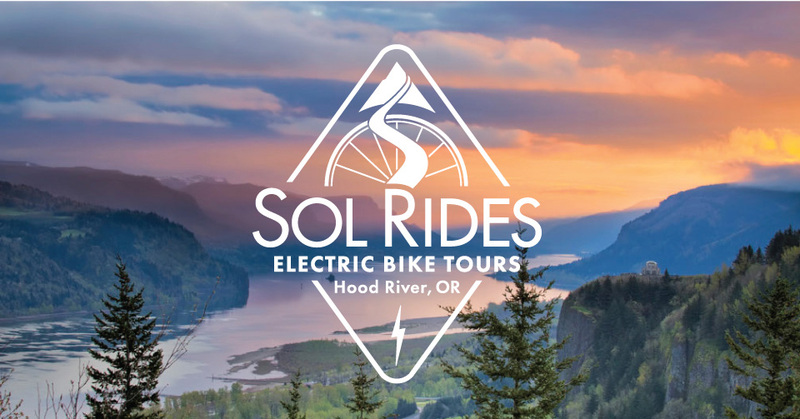 Charlie got in touch with me and shared his idea of creating Sol Rides, an electric bike tour company in the Gorge with the hopes of creating a way to showcase the many hidden gems of the Gorge and to connect all people to them, regardless of “fitness level”. 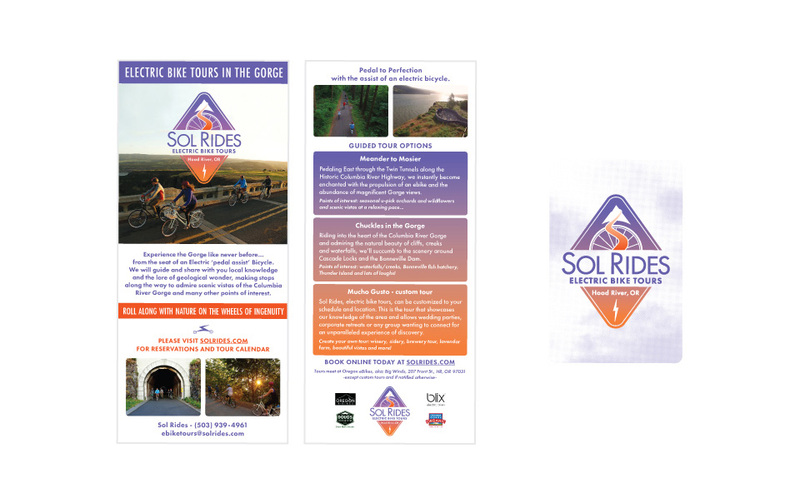 We got to work and collaborated for a couple of months on developing his brand – incorporating his ideas and my own. 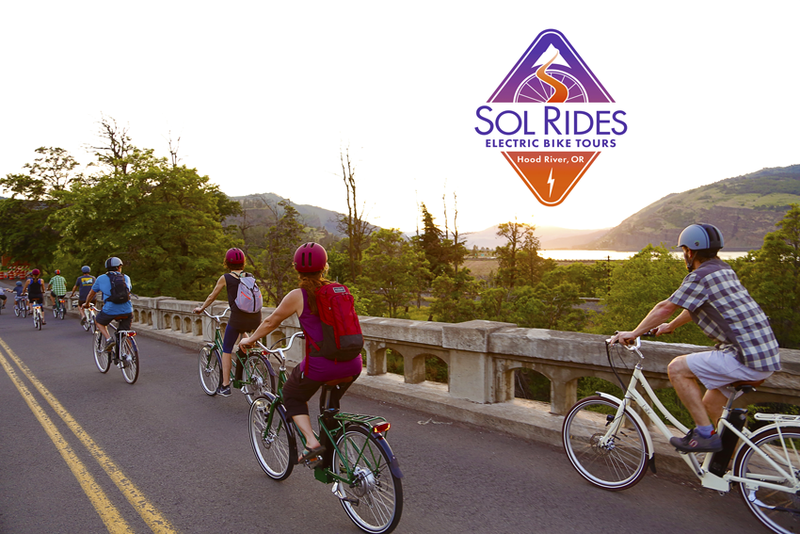 I nuanced the design until we were both happy with it and I think the end result is totally Sol Rides – authentic, passionate, casual, but refined, and fun. The branding is being used on his website, business card, rack card, van and trailer, t-shirts and other merch.